Receiving a life altering diagnosis such as cancer brings overwhelming feelings of uncertainly about the physical and emotional challenges that lie ahead. Our baskets are filled with items specific to a patient’s needs that bring them comfort, hope, healing and inspiration. Each basket is created with the recipients’ specific needs and interests in mind. Learn more about other ways we can help. 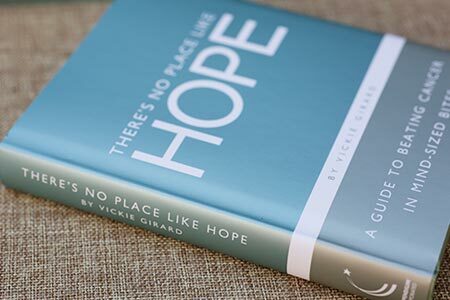 Included in every personalized basket is our favorite book of hope, There’s No Place Like Hope by Vickie Gerard. Our periodic newsletter will keep you informed. 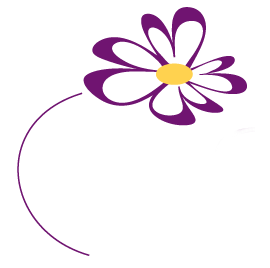 The mission of Maureen's Hope is to offer practical support and assistance to people facing the challenges of a cancer diagnosis or other life altering disease. 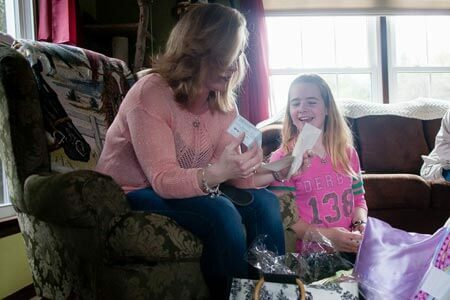 Maureen's Hope Foundation, Inc. is a 501c3 non-profit organization supported through personal and corporate donations, grants and fundraising events. © 2019, Maureen’s Hope Foundation. All Rights Reserved.